Tatiana has a unique background that brought her to real estate. Prior to becoming a Realtor, Tatiana was a social worker in Santa Cruz , CA graduating from UCSC in Sociology and also in Boston, where she obtained her MSW and MBA from Boston College while working with the homeless, youth and those seeking to stabilize their lives after addiction . Her experience in social services and business helps her represent a broad range of clients from Investors, to first-time home Buyers, Buyers moving up and a broad spectrum of Sellers . Her approach with clients is to appreciate where they are starting from, to help them clearly outline their transition whether they are buying or selling, and to help them achieve their goals successfully and with ease. Being highly involved in her neighborhood coupled with her previous experience with the Housing Authority of Portland and navigating the City of Portland ADU (accessory dwelling unit) permitting process gives her the tools to guide Buyers (and Investors alike) to the homes and neighborhoods that best fit their needs and to share intimate knowledge of growing hot spots. Tatiana enjoys the process of working with Sellers advising them on projects that will help them achieve highest market price, staging their homes and setting expectations for pricing, market time, negotiating the transaction and taking away some of the common stresses of selling. Tatiana’s knowledge of the ADU process, energy efficiency techniques for older homes, knowledge of remodeling and connections with contractors helps her advise and guide her clients whether they are buying or selling. 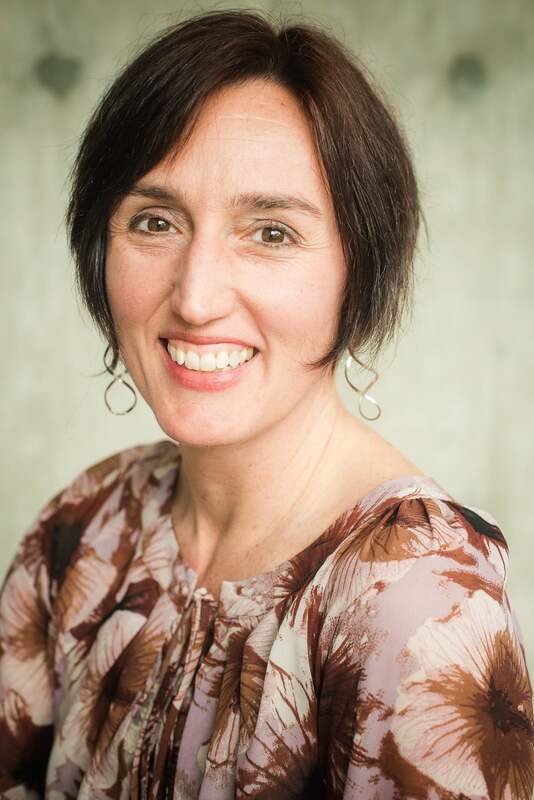 She has also been voted a Portland Monthly Five Star Realtor from 2014 – 2018. She is a trusted resource providing professional and relevant real estate services to homebuyers and sellers that result in successful sales and experiences that last a lifetime. Tatiana went beyond her duties every step of the way until my condo was sold. She was always available and ready to provide her expert advise and she made my life much much easier during the time it took to sell my home. Any problems that arose during the process—and there were several, she solved immediately—from providing a handy man to do quick repairs, or getting quotes from different companies, she was always hands-on. I plan on having Tatiana help me in my next purchase, and I HIGHLY recommend her. Before embarking on my first-time homebuying adventure, I met with multiple realtors in an attempt to find one that would be a good fit for me. Tatiana suggested a local Mexican place for our first meeting, and we were able to enjoy a lovely evening with good food and drink while talking about where I was in the process and what I had in mind. From the start, she was easy to talk to, and attentive to what I had to say. I appreciated that she was confident in her abilities and respectful of my choices, not pushy or insistent that I work with her and do things exactly her way. She was a wonderful resource and guide on this journey, and helped me find a sweet little place that I love. She helped me deal with counter-offers and advocated on my behalf for the repair addendum, while educating me on the various parts of the process. Very happy to have had Tatiana on my side! Tatiana helped us sell our home. Her expertise, knowledge of the market, and responsiveness made the process as stress free and seamless as possible. She made informative recommendations and was always available to answer the plethora of questions we had. I would absolutely work with her again if we ever returned to Portland. Just sold – Centennial MidCentury w/ buyer concessions! First Time Flying on Fremont! Good stuff in Gresham – just sold! Vintage Charm & Willamette City Views – Just listed!